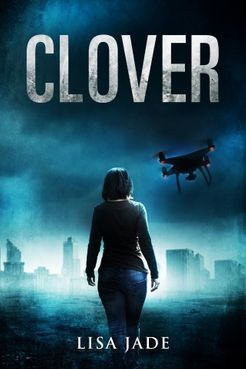 Clover is my second full-length novel. It's a reflection of my own love for classic dystopian fiction. It's light sci-fi set within a rather dark atmosphere. The book is now out in both Kindle & Paperback. ...this is a top class work of fiction.